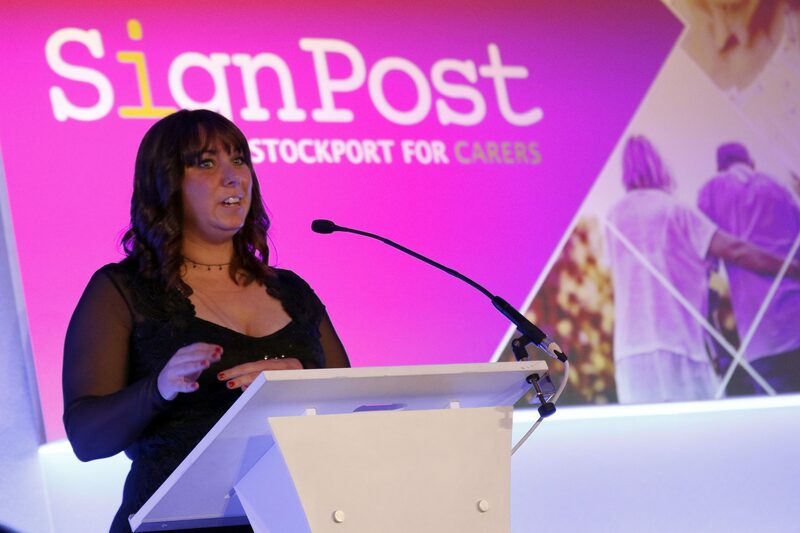 Tomorrow is the annual Stockport Business Awards ceremony and the day many Stockport businesses have been waiting for. 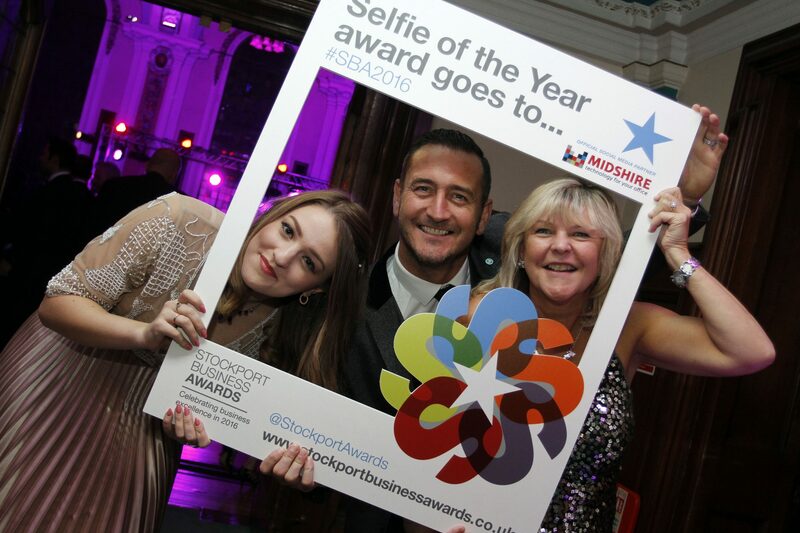 Stockport Business Awards 2016 takes place on Thursday 13th October in the spectacular ballroom at Stockport Town Hall, and tickets are now on sale. 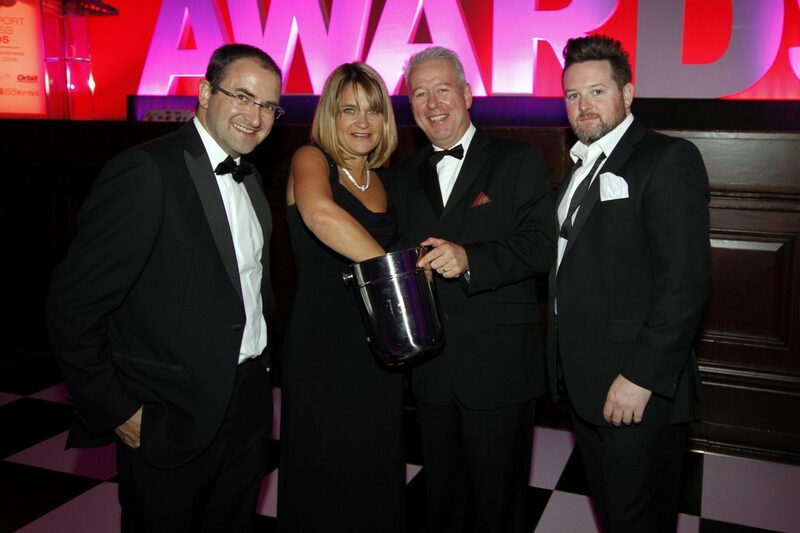 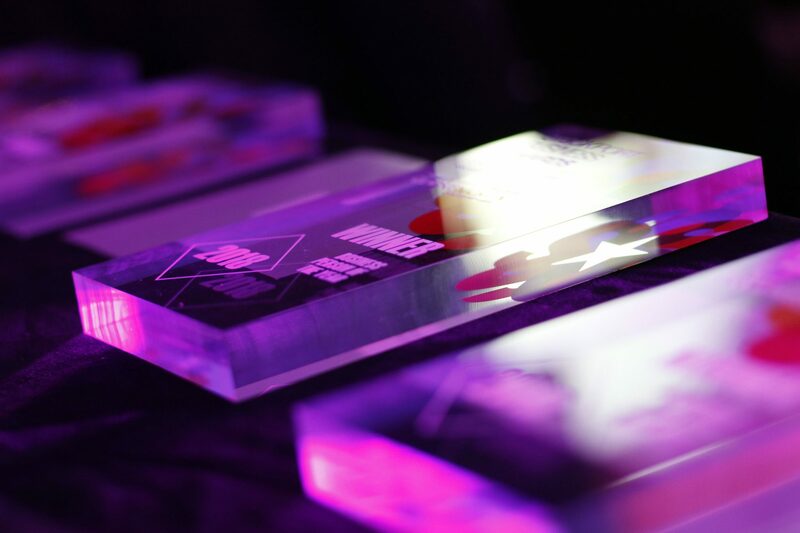 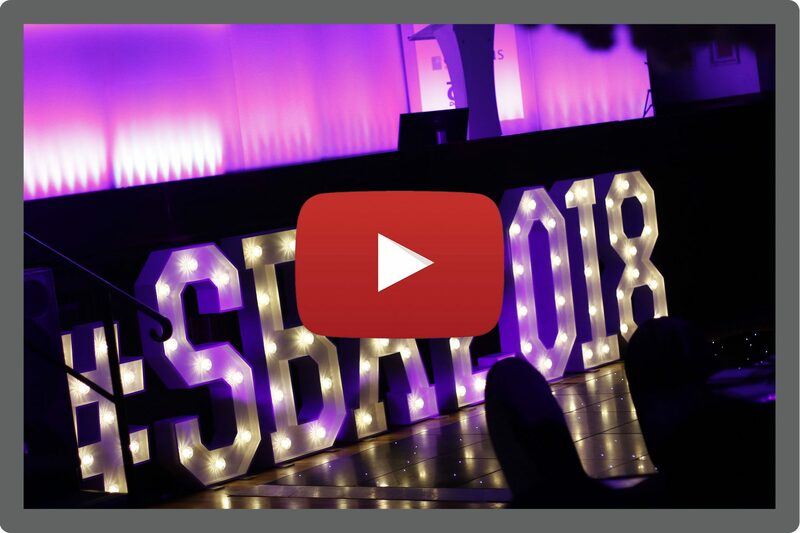 The awards, organised by local accountancy practice Clarke Nicklin, are now celebrating their 5th year and the winners of all 12 categories will be announced on the night.